The hardest part of being a 911 operator, one dispatcher tells us, is that “You don’t know how it ends”. That sense of helplessness is effectively extracted in The Call, the latest thriller from well-versed director Brad Anderson. However, not knowing how this one ends may be preferable to watching it fall apart in its final minutes. 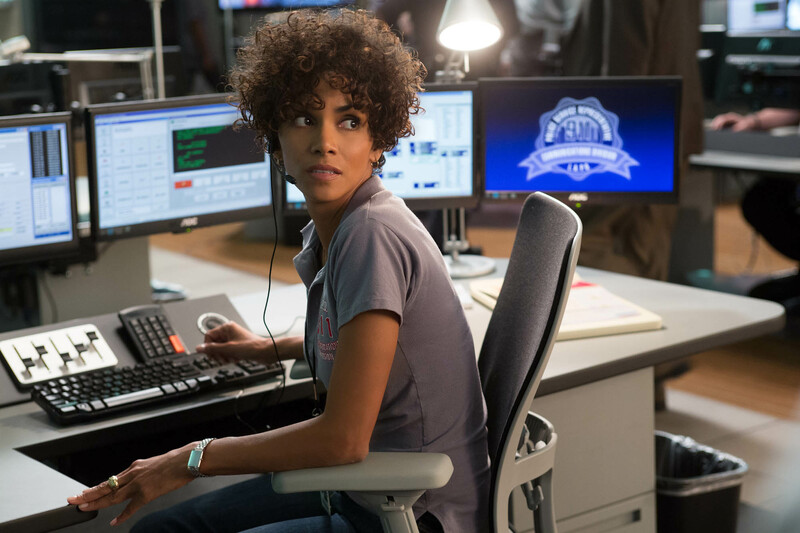 Halle Berry plays Jordan, a veteran 911 operator who is left traumatised after her actions inadvertently lead to the abduction and death of a young girl. Months after her ordeal, Jordan is now teaching new operators as opposed to being on the frontline. However, on a routine demonstration she finds herself picking up a call from distressed teenager Casey (Abigail Breslin) who has been kidnapped and is trapped in the boot of a serial killer’s car. On the face of it the plot holds little appeal, but The Call quickly grabs the viewer’s attention and – for the first hour at least – the film is well-paced and suitably intense. Anderson does a fantastic job of plunging you into both Jordan and Casey’s worlds; the hustle-bustle atmosphere of the 911 dispatch centre known as ‘The Hive’ feels urgent and energetic, whilst Tom Yatsko’s intimate cinematography gives us an up close and personal view of Casey’s plight. Additionally, where other thrillers have had run-of-the-mill antagonists, Richard D’Ovidio’s script takes time to flesh out The Call’s villain, and the serial killer is portrayed with unhinged efficacy by Michael Eklund. Indeed, The Call has a lot going for it as it approaches its conclusion. Where previously D’Ovidio’s script had been smart and well thought-out however, it soon lurches into silliness in the terribly misjudged final act. Implausible, clichéd and downright laughable, in going for a big payoff proceedings end on an abrupt and disappointing note that diminishes much of the good work that preceded it. It’s an ending which feels like it belongs in another film altogether. Of course none of this can be laid at the feet of the actors, all of whom deliver strong performances. Berry is excellent as Jordan, expertly conveying the anxiety and powerlessness that goes with being a 911 operator, and scene-to-scene Breslin matches the Oscar-winning actress. Morris Chestnut is also solid as Jordan’s cop boyfriend but is ultimately underused, whilst Roma Maffia, Denise Dowse, and Michael Imperioli all offer reliable support playing minor characters. 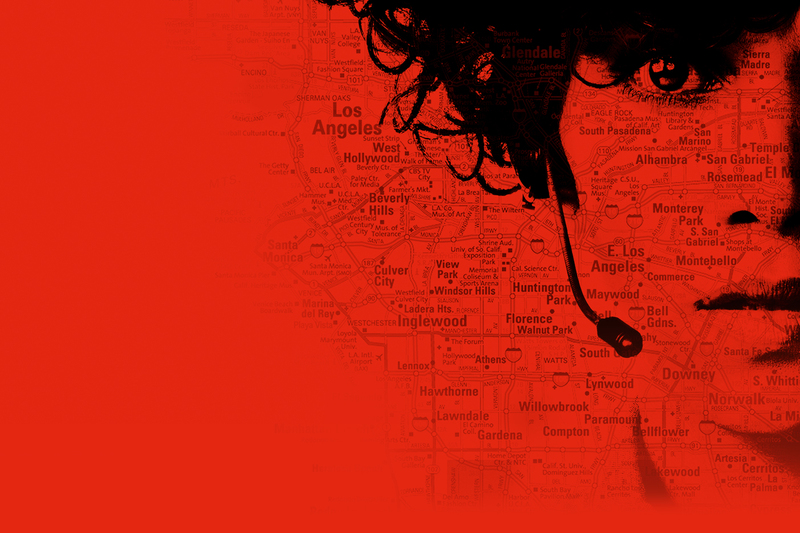 Frustrating final act notwithstanding, The Call is an engaging thriller that milks its premise to impressive effect. In spite of its problems then, Anderson’s latest effort can be deemed a successful one. This review was originally published at HeyUGuys. This entry was posted on September 22, 2013 by Amonymous. It was filed under Film Reviews and was tagged with Abigail Breslin, Brad Anderson, Denise Dowse, Halle Berry, Michael Eklund, Michael Imperioli, Morris Chestnut, Roma Maffia, The Call. Started off tense, compelling, and surprisingly well-done, and then it just got dumb. Very dumb, to say the least. Good review Amon.